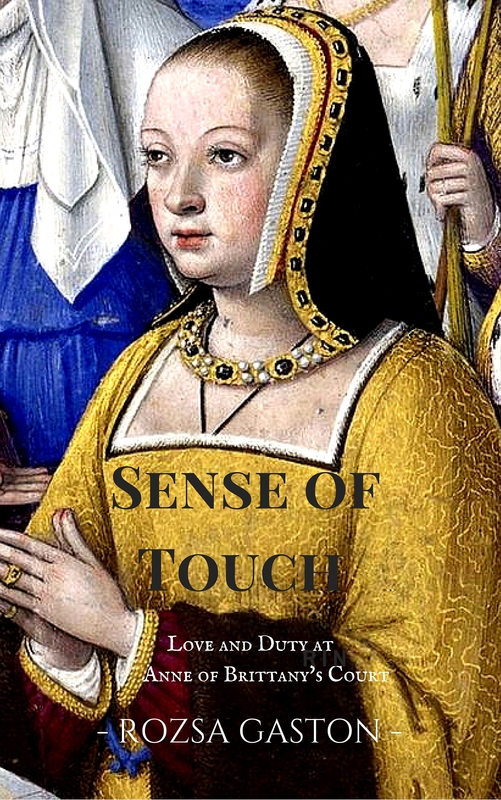 Medieval historical romance Sense of Touch has been nominated for a prestigious RONE Award, with voting open for two days more only. 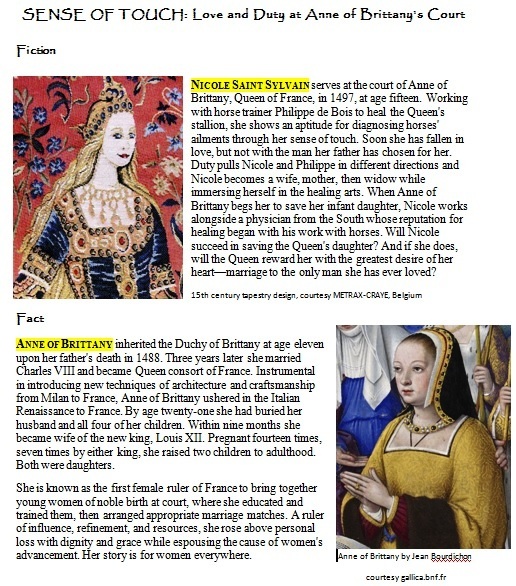 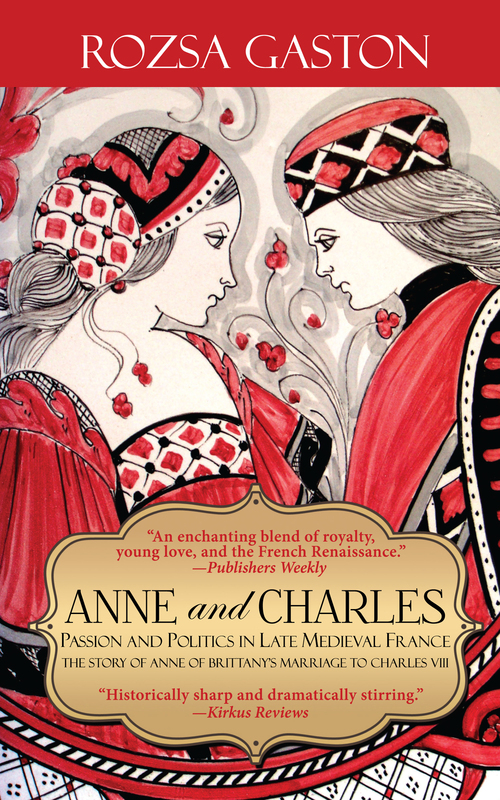 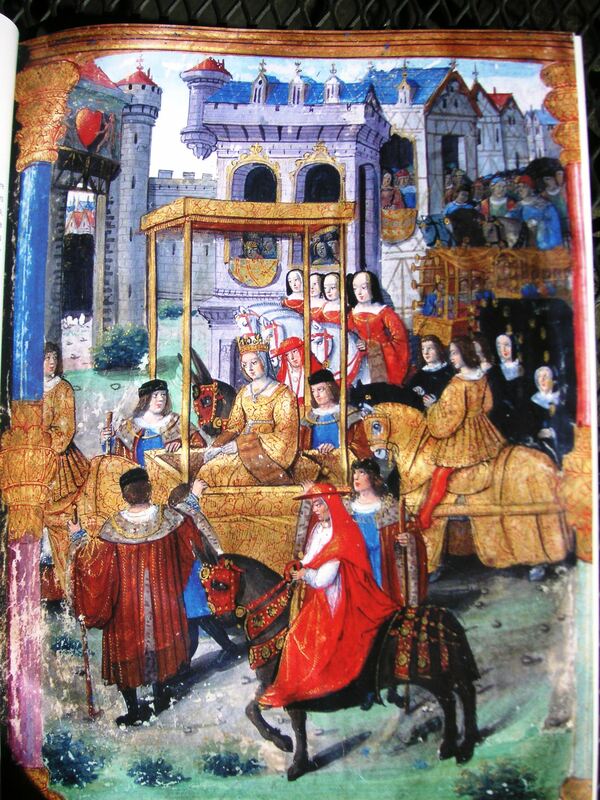 If you would vote for my book, it’s FREE and you will help my tale of Anne of Brittany become discovered. 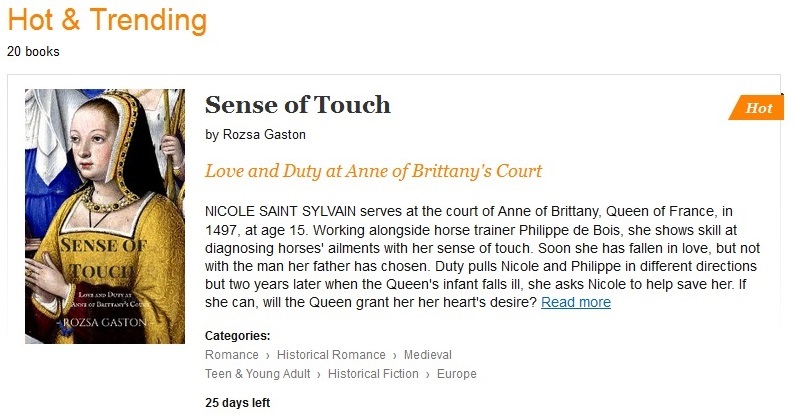 When you register to vote, go to the Historical: Ancient 16th Century category and scroll down to Sense of Touch – Rozsa Gaston, 9th down on list. 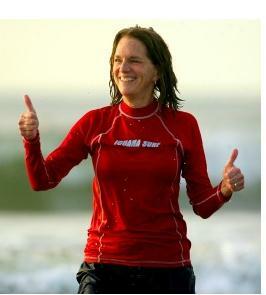 Click on link below to vote and thank you. 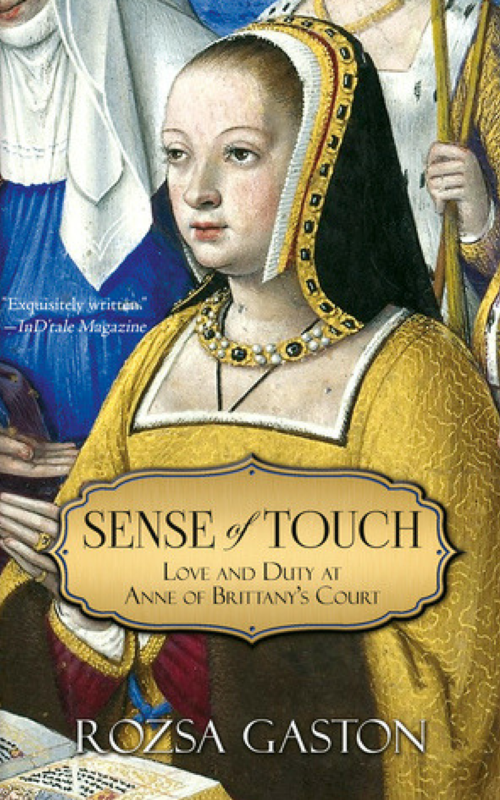 Anne of Brittany and I thank you from the bottom of our hearts and hope that spring will unfold for you with extra beauty this year for the moment you took to vote for Sense of Touch. 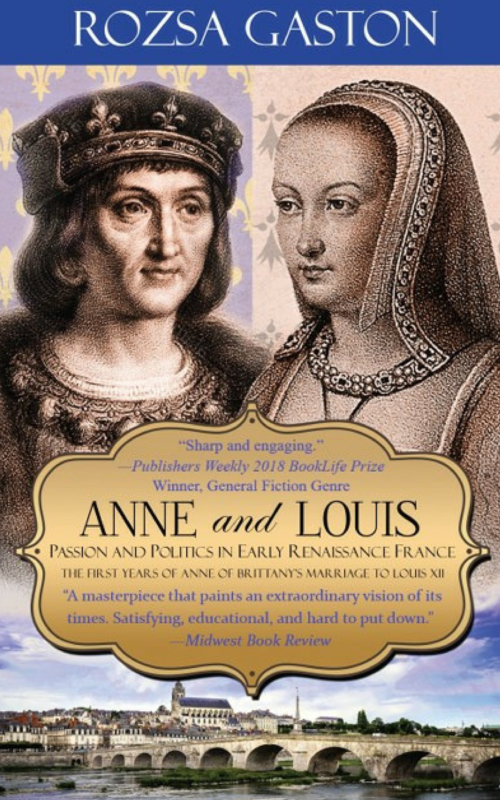 May the best book win!